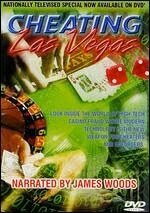 If you like cheating at cards, You'll love this film! 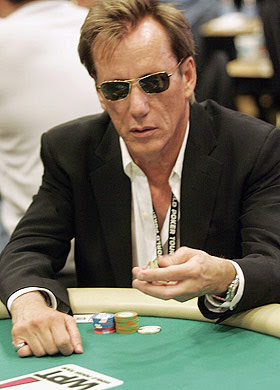 James Woods narrates this documentary about Las Vegas Cheaters and how they can bypass the tight security. It's only an hour long, but you'll get some cool info on how to cheat and not cheat the casinos. The documentary has a mixture of security tapes and talking heads. One cheater was a jeweler and melted fake silver coins that looked like casino coins and put them into the slot machine. He won a ton of money! Of course he got caught, but he didn't serve much time. On the DVD, there's some more information on the devices and tricks the cheaters use. Seek this movie out and you'll have a lot of fun.